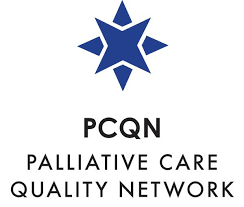 The Global Palliative Care Quality Alliance, with co-sponsors AAHPM, CAPC, NPCRC, and PCQN, will proudly host the fourth annual Quality Matters Virtual Conference on Thursday, October 11, 2018. 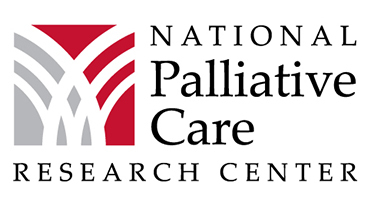 The Quality Matters Conference is the first national virtual conference dedicated to the advancement of quality within palliative care, bringing together leading national experts in the field engage in a half-day discussion about the current state of palliative care. For any questions regarding the event, please contact us at info@gpcqa.org.